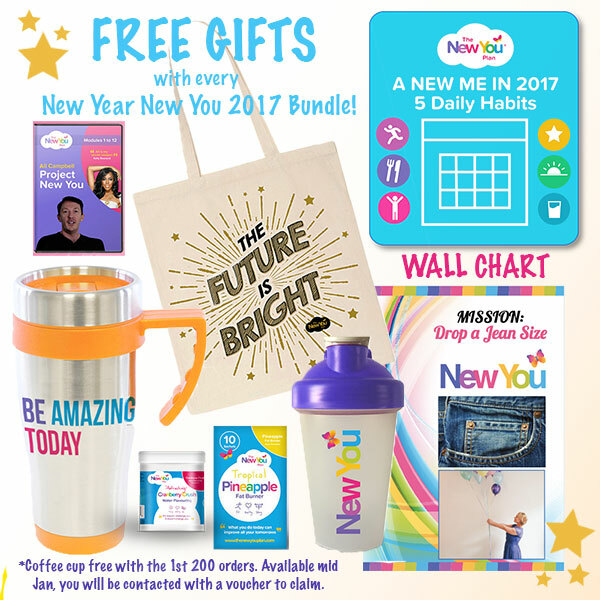 Kickstart your 2017 with our New Year New You Bundle + Gift Package! Are you ready to make 2017 your year? Of course you are!! With Christmas now over it is time to look ahead to the New Year and set yourself new goals to complete. January brings with it the inevitable New Year New You idea with everyone trying to change their life for the better. As predictable as this saying is it doesn’t mean you can’t make it work for YOU. The new year is what you make of it and we believe you can make it brilliant. Make 2017 a year to remember and start of on the right track so by the time Christmas 2017 comes around you will feel strong and empowered by the new healthier happier you! 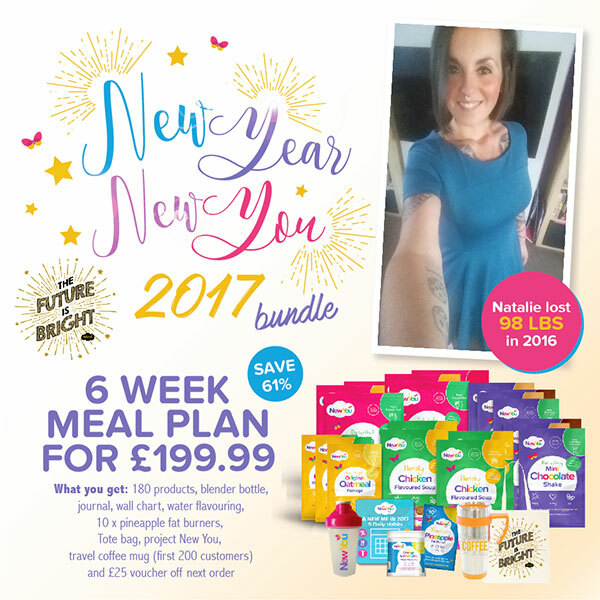 To start your New You journey in 2017 we have created an incredible bundle (possibly the best yet!!) full of everything you need to make sure you hit the ground running and sprint towards your goal! By starting January right you are creating a solid foundation for the year ahead, that’s why we have developed a 6 week bundle to make sure you get in the zone and start to see those amazing results early on in the year. – £25 OFF Voucher- exclusive offer to get £25 off your next order if you spend over £50. All for just – £199.00. That is a saving of 71%!! *please note coffee cup will not be available until January – we will contact you when it is available with a code to order it for free from our website. Make 2017 a year of greatness! Only you can make the change so take the first step today to transform your body and mind and create the you you have always dreamed of. Say goodbye to 2016 and make 2017 a new chapter in your life, the chapter with an incredible ending! 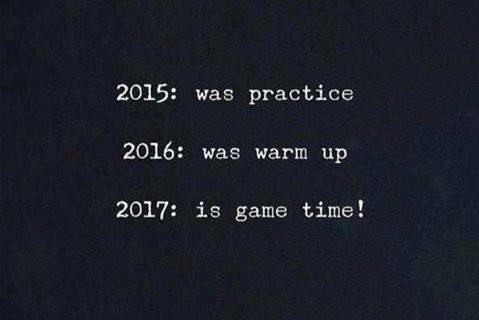 Start your journey today, lets make 2017 incredible, Game On!! *the first 200 bundles have already sold so there are no more tote bags or coffee cups available as part of the free gift incentive.